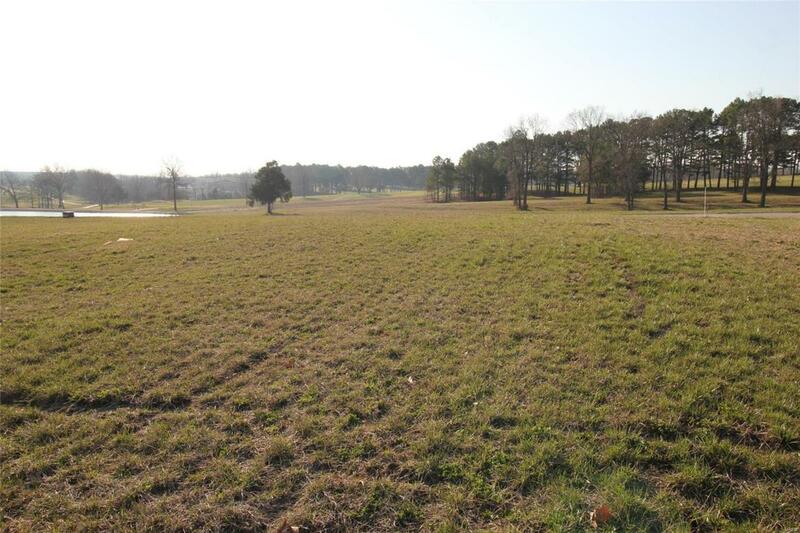 Build your dream home on this lot with a view of the lake and golf course. Amenities include: public golf course access, and club house access, public water, sewer and underground utilities. Great location only about 4 miles from Historic Ste. Genevieve.